I have recently started acquiring black and white 35mm film of different speeds and brands. So far, I've found Kodak and Ilford films. 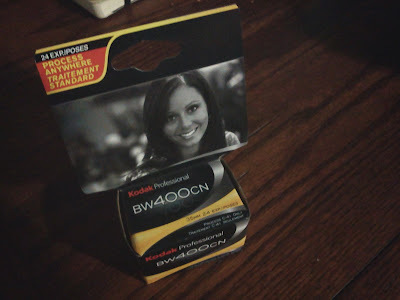 Kodak has the Tri-X films, which are the standard, as far as I can tell; and they have the BW400CN, which can be developed in the same chemicals as color film. I only have a 3200 ISO film from Ilford. I've seen that they have a 50 ISO film I want to try; it's supposedly grainless. The challenges I'm having with film are not what I imagined. The Walgreens that develops my film also scans to CD. I can easily post that online. Unfortunately, the scans are rather small images, good enough for the web, not so great for me. There is obviously no EXIF data, which means I need to track my settings manually. I'm not there yet. I really should change to manual mode and be more conscious about my shots. This is funny considering that shooting with film already makes me more conscientious, but obviously, not enough. I look forward to comparing my work on digital after my tryst with film. 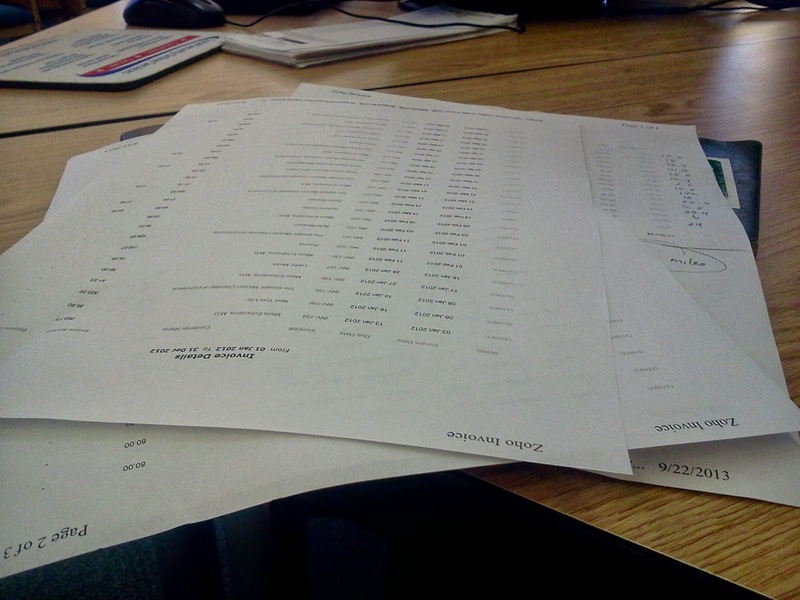 A visit to my accountant got the ball rolling for my 2012 taxes. I've been hesitant to tabulate my totals. At best, I kept records passively, which means I have to find and organize the records. So, getting the ball rolling by visiting my CPA is a step in the right direction. I have a game plan. Now it's just a matter of trudging through.